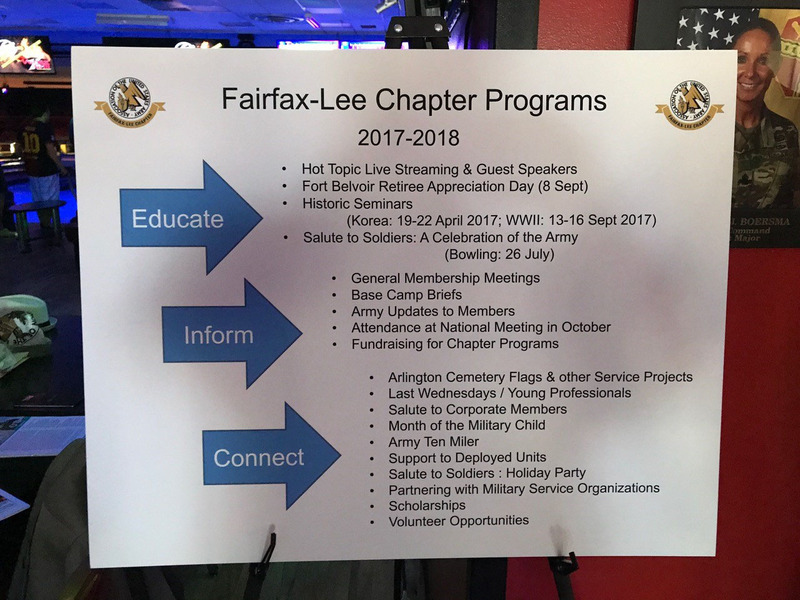 Fairfax-Lee Chapter hosted a Celebration of the Army! 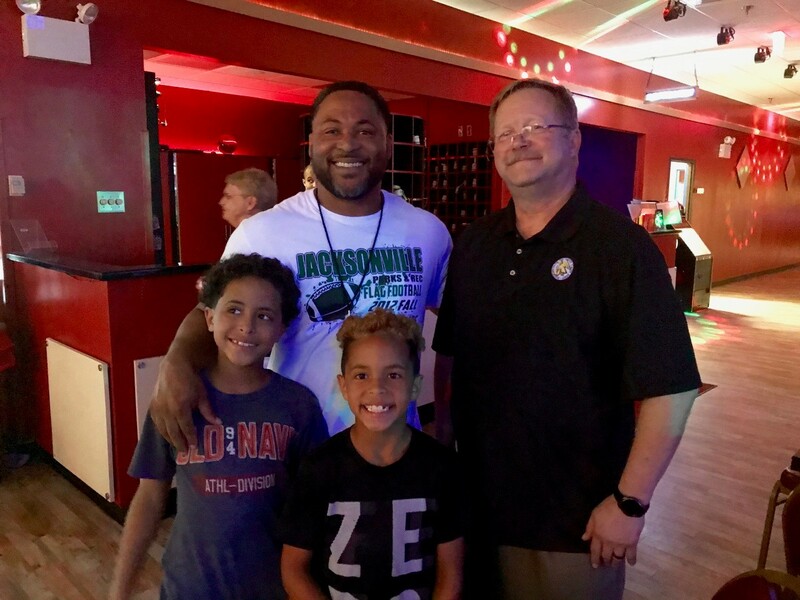 from 6:30PM until 9:30PM on Wednesday July 26th at the Fort Belvoir Bowling Center in recognition of the selfless service and sacrifice of our DA Civilians, Soldiers, and their Families. 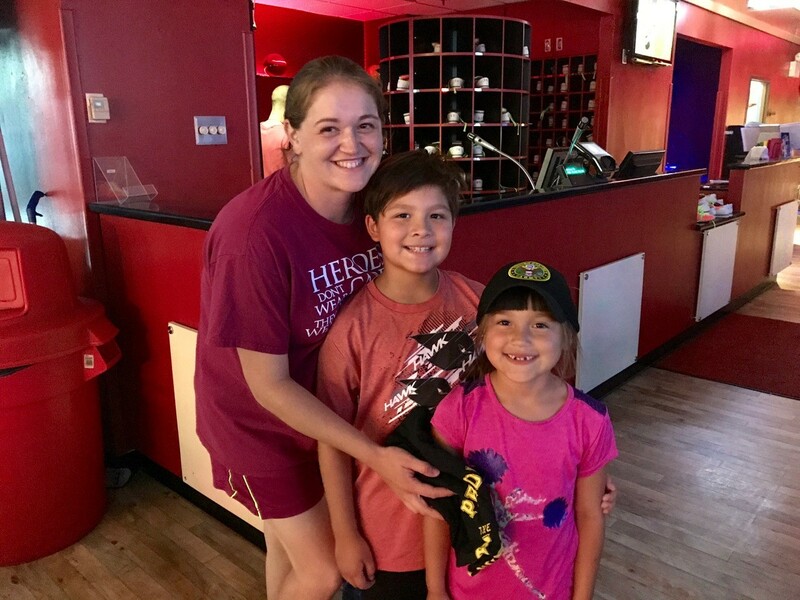 The three hour event featured free Cosmic Bowling with a catered BBQ dinner. Close to one hundred Soldiers, DA Civilians and Family members attended and enjoyed the event. 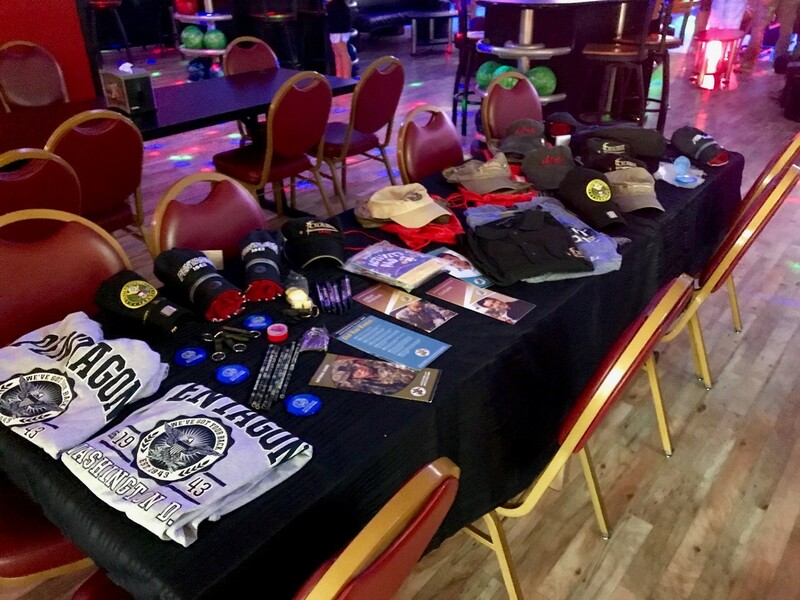 The Chapter leadership and members connected with Soldiers and Family members to personally convey their appreciation for their service and to share information about our organization and how it supports the greater Fort Belvoir community. The Chapter was happy to receive 4 new membership applications and volunteers for the next big Chapter event - the annual Holiday Party in December.